A public comment period on the environmental impact of the proposed Pebble Mine has been extended. The U.S. Army Corps of Engineers announced on April 6 that it would add two months to its initial scoping period. Public comments during that scoping process help the Corps decide what to focus on during the environmental review of the project. The Corps had initially scheduled a 30-day scoping period that would have ended in April. Now, people will have until June 29 to weigh in. 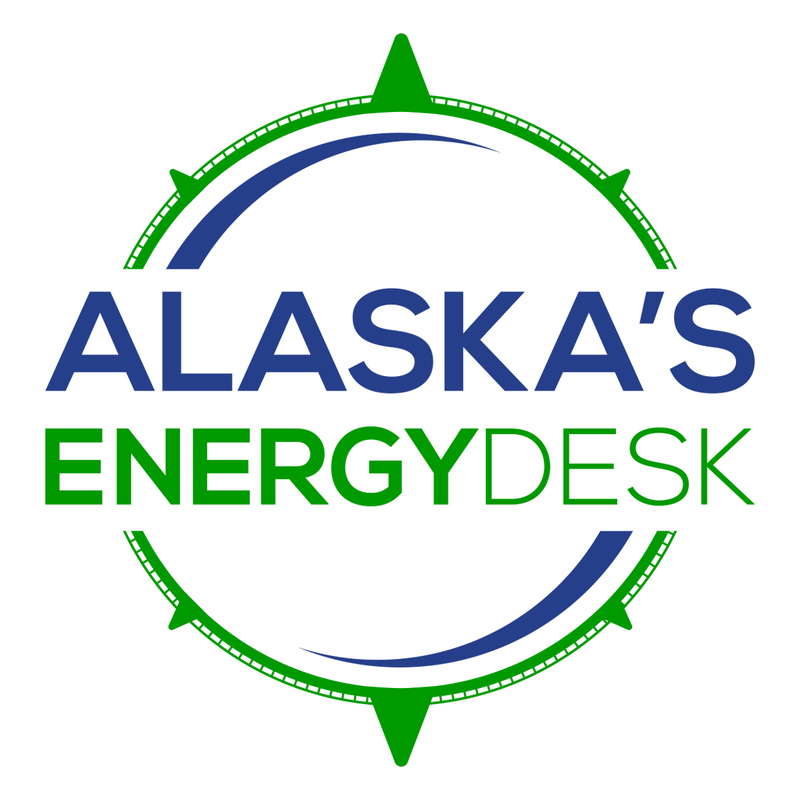 Alaska Department of Natural Resources Commissioner Andy Mack and Senator Lisa Murkowski wrote to the Corps asking for more time. Both said the federal review process needs to include longer public comment periods given the scope of the massive mining project. Murkowski also asked the Corps to reach out to Alaska Native Corporations and expand its outreach to rural communities in the Nushagak River watershed who are likely to be impacted by the mine. 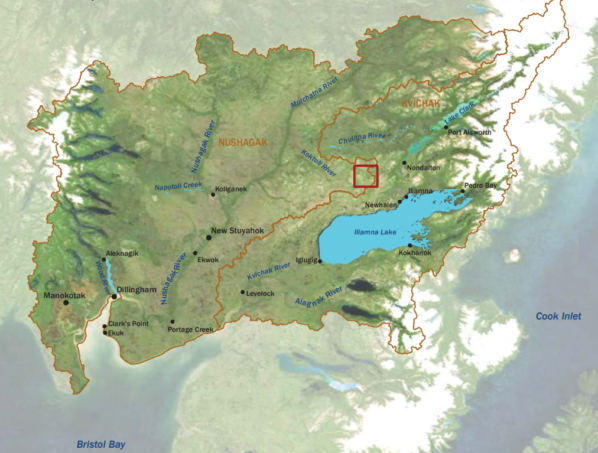 The mine would be located near some of the richest salmon fisheries in the world.